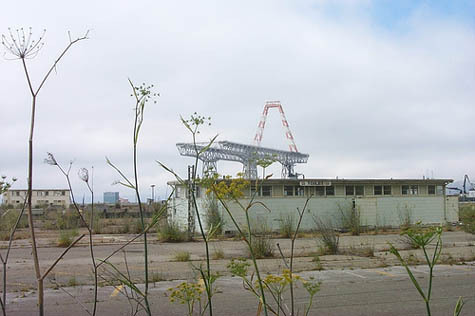 Hunter's Point has been a huge artists' studio site for years. 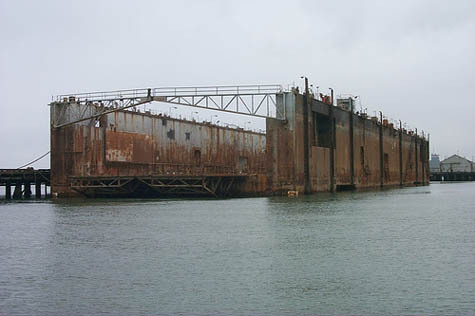 Built on a former naval installation, it has recently been condemned for toxicity and the fate of the artists has been up in the air for years. A former studio artist, who moved away to avoid the toxicity, just received this email (sic) from "The Point." I'd love to do an artists gatherine but I should point out that we are not suppposed to eat outdoors at the Point anymore according toe Arc Econoloy at one of the meetings I went to. There is a certain amount of ytoxic dust around and it's one thing to breathe it in and anothe to actually inbgest it.